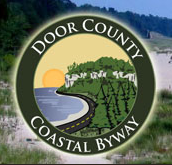 The marker is at the entrance to the Eau Claire Downtown Farmers Market on southbound Riverfront Terrace, south of its intersection with East Madison Street / U.S. Route 12, at 300 Riverfront Terrace, Eau Claire, Wisconsin 54703. 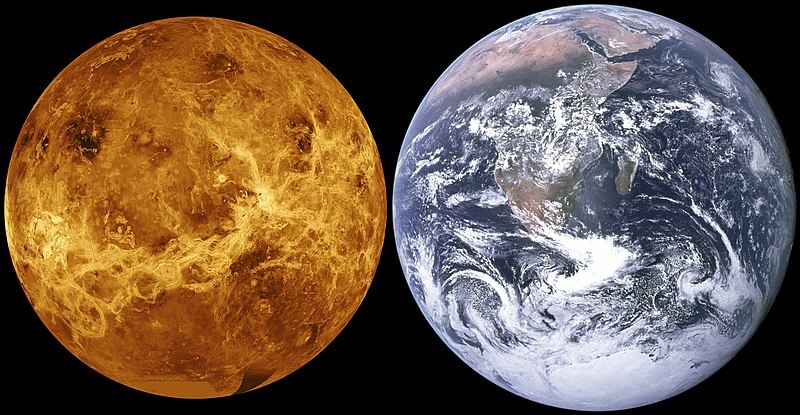 Size comparison of Venus and Earth. Approximate scale is 29 km/px. and Riverfront Terrace to the right. Eau Claire Planet Walk is located in Eau Claire, Wisconsin.